Cabin in the Mountains with a Lake View! Ad # 542484 has expired. 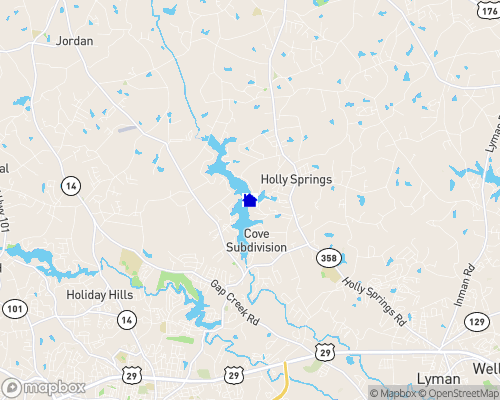 Lyman lake in Spartanburg County, South Carolina is a 555 acre SJWD water.